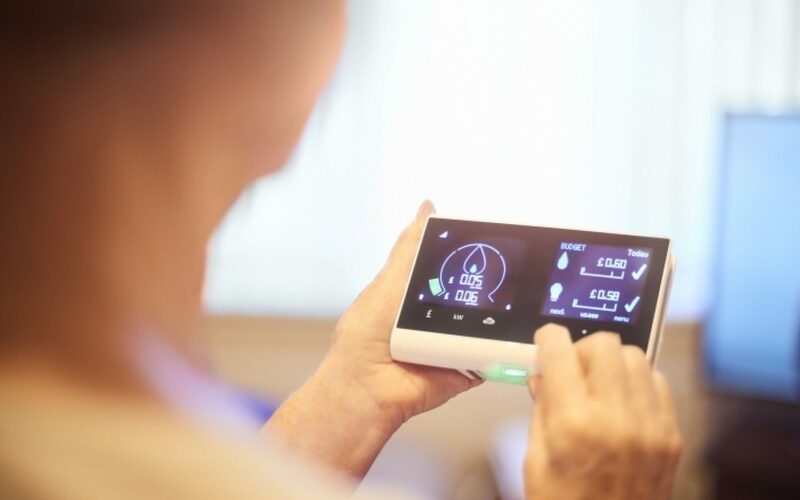 The UK government could extend its 2020 smart meter target if consumers stand to benefit in what constitutes the first sign of a relaxation of tight programme deadlines. Last week saw energy and clean growth minister Claire Perry quizzed by the Business, Energy and Industrial Strategy select committee, during which she said she accepted the majority of the findings of a government report on the smart meter rollout which included a potential revision of the installation deadline. Back in November the National Audit Office, the government’s own watchdog, issued a damning verdict of the smart meter strategy, concluding that it stood to fall “materially short” of its 2020 deadline. The report went on to issue a number of recommendations to both the government and industry regulator Ofgem, one of which was to make an assessment of the value for money of leaving the 2020 deadline in place against adopting a new deadline. Earlier in the day Perry responded to a topical question from Labour MP Steve McCabe, a longstanding critic of the deployment programme, who quizzed her on the rising cost of the programme. Perry said she “welcomed extensively” the NAO’s report, adding that the department was minded to accept “almost all of the recommendations” that were made. This was revisited during the hearing and prompted an exchange with select committee chair Rachel Reeves, who alongside Conservative MP Antoinette Sandbach questioned the minister on the absence of a cost benefit analysis and how that may inform a potential revision of the deadline. Earlier in the session the committee had heard from representatives of both Citizens Advice and Energy UK who suggested the 2020 deadline would not be met, and when Reeves questioned whether or not the department would be prepared to revisit the deadline the minister appeared to relent. “Yes, and it is linked to that second recommendation [from the NAO] which is that we should clarify what our post-2020 landscape looks like… they’re assuming we will get to 75% of installations by the end of 2020,” she said. This comes despite the fact that earlier in the session Perry had disclosed that around 12.8 million smart meters had been installed in the UK, equivalent to around 25% of the overall target. Reeves reminded her of that figure, stressing the rate at which installs would have to accelerate even to hit the 75% mark by the end of next year. “That’s right, but it is amazing how the rollout… we’re at 12.8 million meters now and we see that rollout accelerating. But I think it’s absolutely right that we think about what the 2020 landscape is and think about it now,” she said, adding that it was not on the minister’s radar to mandate for installs to be made. Reeves responded by noting that installation rates would require a significant uptick if installs were even to hit 75% of the overall target, a feat which Perry said she had been assured was achievable. Daron Walker, senior reporting officer for smart metering at BEIS, confirmed that installs would have to rise from between 4 – 5 million per year at present to 8 or 9 million, essentially double. “You’re right to say it’s a challenge just to get to 75%,” he concluded. 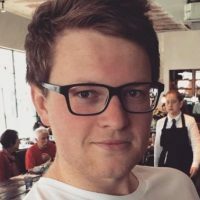 BEIS is to return in the summer with a cost benefit analysis of the entire rollout which could pave the way for the department to relax its 2020 deadline. The alternative, in which the deadline is maintained and energy suppliers face a race against time to meet it, could result in undesirable outcomes and lost benefits, the committee heard. There was further controversy surrounding precisely where in the country advanced, SMETS2 meter installations are being installed. To date, around 250,000 of the 12.8 million smart meters installed are of the more advanced SMETS2 qualification. Installs of SMETS2 meters have been problematic and the government had previously extended the deadline for older, less functional SMETS1 meters to be installed. However, it was revealed within the committee session that of the 250,000 SMETS2 meters installed nationwide, just 10,000 have been installed under the DCC North jurisdiction, a figure which Perry commented was “far too few”. The minister did however add that this stood to be corrected by Q3 2019, after which there will be some normalisation with the installation of SMETS2 meters in the north of the country.